February 13, 2014 is World Radio Day a UNESCO Project aimed at making the world aware of the power of radio as a platform for change. Via our friends at SourceFabric (makers of the open source Airtime software), ds106 radio is going to be part of the SourceFabric Radio day long program. Radio has to be recognized as a low cost medium, specifically suited to reach remote communities and vulnerable people: the illiterate, the disabled, women, youth and the poor, while offering a platform to intervene in the public debate, irrespective of people’s educational level. 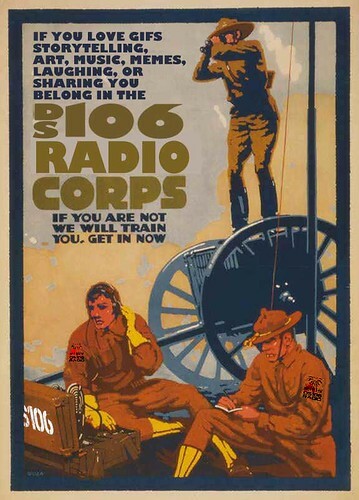 Furthermore, radio has a strong and specific role in emergency communication and disaster relief. There is also a changing face to radio services which, in the present times of media convergence, are taking up new technological forms, such as broadband, mobiles and tablets. However, it is said that up to a billion people still do not have access to radio today. On that day, SourceFabric is running 2 hour blocks of streams from an invited set of internet-based radio stations that run Airtime, and you can tune in to their broadcast via the schedule page. 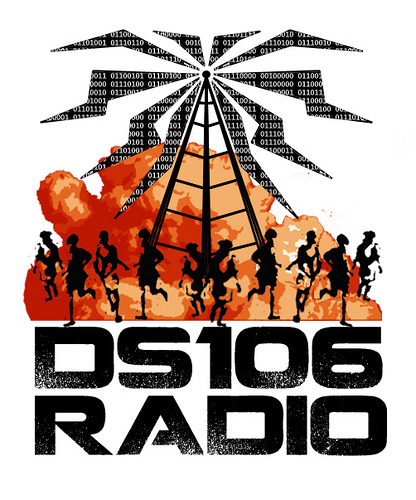 They are giving ds106 radio a 2 hour block of time at 21:00-23:00 CET (12:00pm PST / 3:00pm EST / 8:00pm GMT check your local time) when they will play whatever is on ds106 radio through their channel. Let’s plan something! We had a great response to our 3rd Birthday, come back again for more. Want to contribute something to the playlist? Add some info to the google doc. Bumpers are awesome. If it is a long clip, edit it down to a shorter segment, and send it to the ds106 radio dropbox (pass=”wejamecono”). Want to be on the call-in show? Awesome! Live conversation is the best stuff. Make sure I have your Skype handle (leave it in the doc). 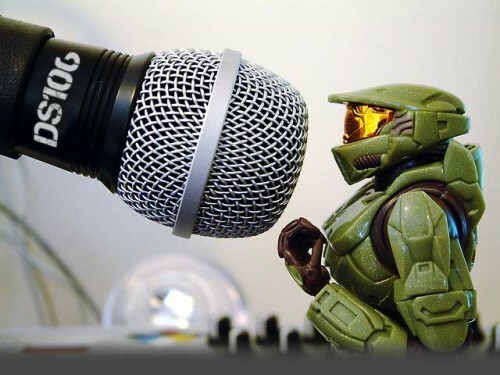 We hope you can be part of our slice of World Radio Day.